EAS Council announces that it has appointed Juri Poutanen to serve out the term of Andrej Finkelstein. Juri Poutanen graduated from the Leningrad State University, USSR in 1987. He has received a PhD in astronomy at the University of Helsinki, Finland, in 1994. He then spent two years as a postdoc at Stockholm Observatory, Sweden. In 1996-2001 he was assistant professor first at Uppsala Observatory and then again at Stockholm Observatory. He was appointed full professor of astronomy at University of Oulu, Finland, in 2001. 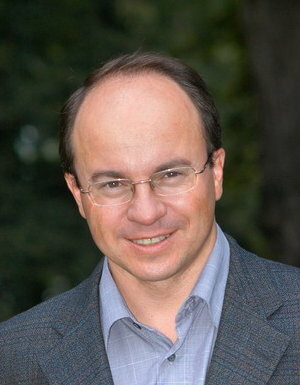 In 2009, he was elected a member of the Finnish Society of Sciences and Letters. His main research interests lie in the field of high-energy astrophysics of black holes and neutron stars. in one of the Nordic countries. M E R R Y    C H R I S T M A S and a successful 2 0 1 2 !! !